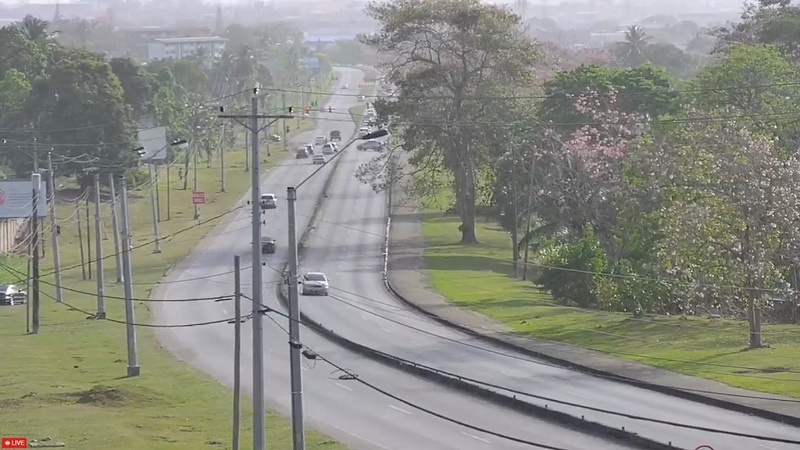 According to an update shared to social media by the Trinidad and Tobago Meteorological Service, there is a moderate-to-thick layer of Saharan dust developing off the west coast of the African continent, some of which may reach Trinidad and Tobago by this weekend. "TTMS is currently monitoring another Saharan Dust plume which is making its way off the African coast, as seen on the satellite image. 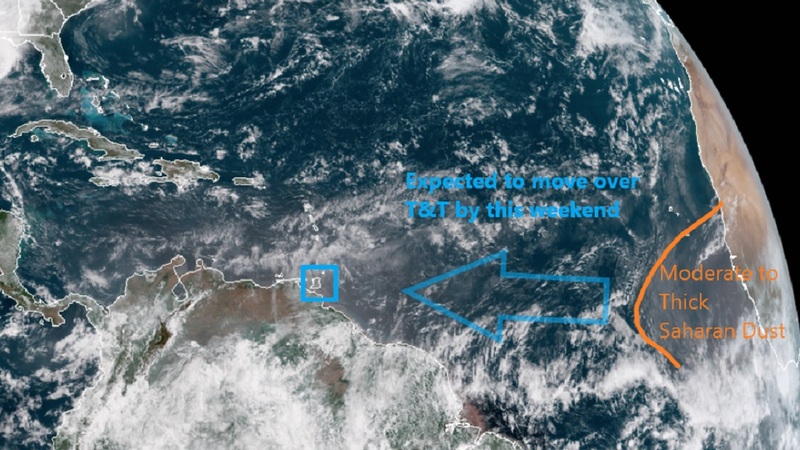 Moderate to thick concentrations of Saharan dust are expected to affect Trinidad and Tobago and the Lesser Antilles from late Friday (12th) into the weekend." 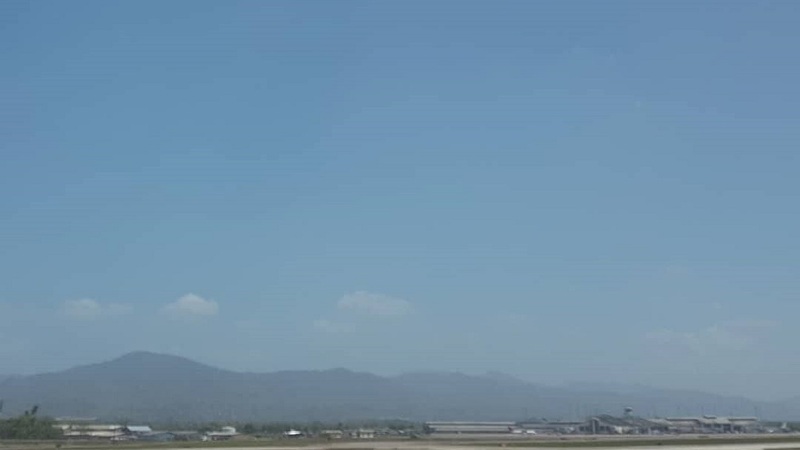 "Please be advised accordingly and an update would be posted later this week," the Met Office said. 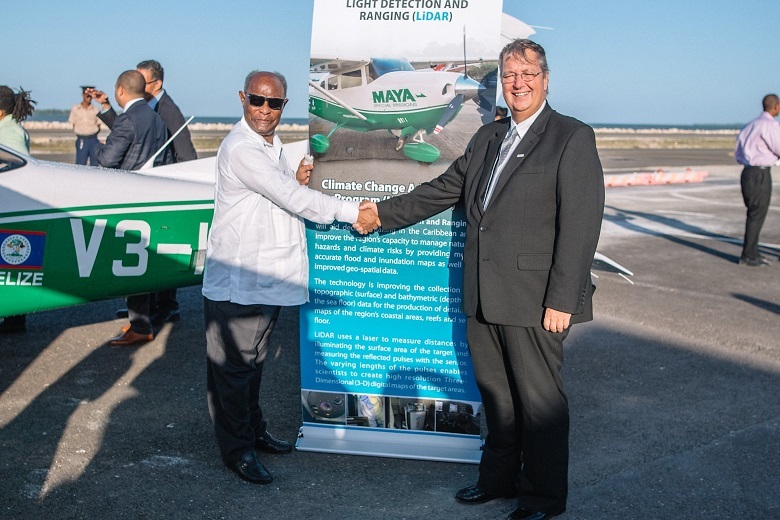 The Met Office added that it will continue to monitor this development.